From statement cardigans to luxury lightweight cardis to slip on for extra warmth, cardigans are perfect for layering – style with your favourite pencil skirt or jeans for a put together look this season. 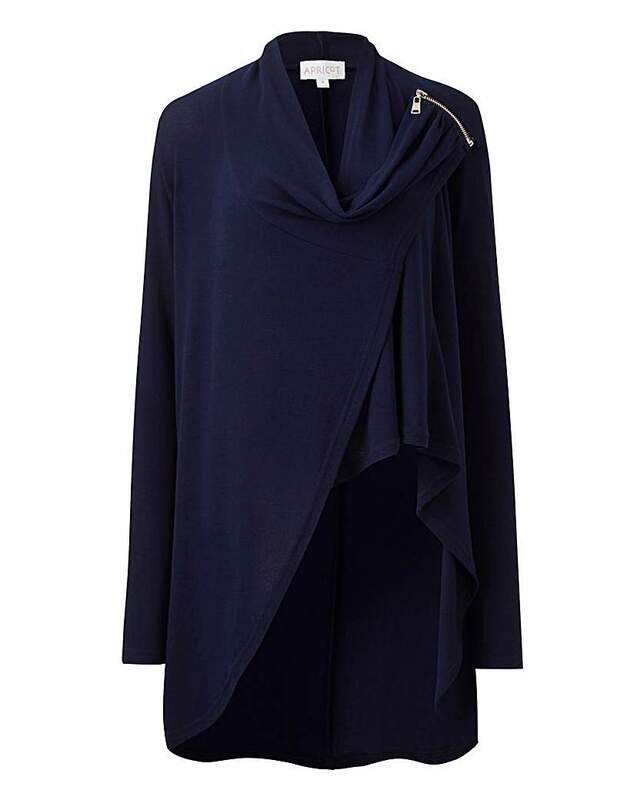 Find cardigans carefully chosen for fashionable 50-plus women. Buy yours here now. 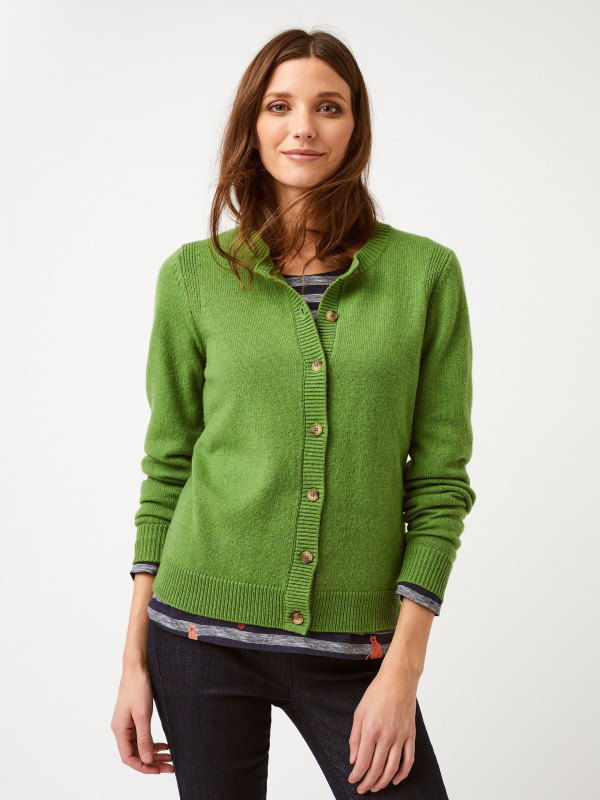 And find more cardigans and knits here.